I am sending New Year greetings to all our readers! The New Year 2019 provides yet another great opportunity to have a new beginning. It is an opportunity to not only reflect on our 2018 performance but to identify lessons learnt and action needed. For those in business, it is an opportunity to reawaken our businesses and move them a step forward in the right direction. Today, I share three ways that I believe would help rekindle our businesses this New Year. Look at your business from the inside out: Most of us spend too much time and effort focusing on what is going on in our external environment. We often complain about the government regulations, the increased competition, the lack of business but rarely do we ask ourselves “what do we need to do differently internally” This New Year is an opportunity to focus more on the inside of our organization. We especially need to focus more on the people that make our organizations run every day. These people will make or break our organizations. Here are a few question every business leader must ask themselves – How committed is my team? 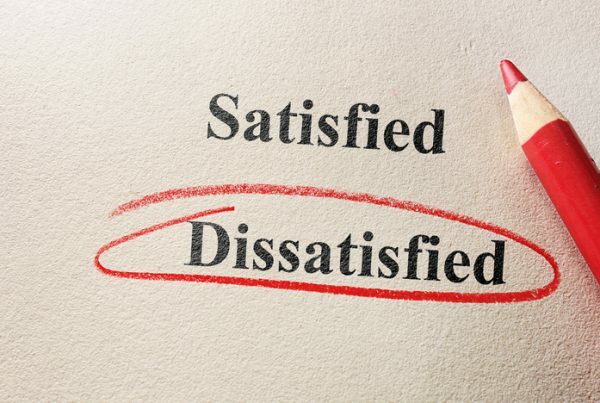 Does my team have the right skills and attitude? How innovative is the team? What strategies has the team identified in order to make 2019 even better than 2018? What do we need to do in order to survive in the increasingly competitive market place? Keep everyone involved and informed: Most businesses have already developed their annual work plan for 2019. They have identified a predetermined path to follow. To follow this path successfully, businesses leaders need to keep everyone involved not just in the execution but also in the planning phase. They need to have the team’s buy-in as well as their full commitment to the plan of action. This requires involving them more throughout the life of the business. Businesses leaders need to make their teams understand the reasons behind the chosen direction. In addition, it is important that all the stakeholders are kept informed of the progress being made and any changes required. Without the involvement of key stakeholders, it is unlikely that the business will flourish. Keep track of your business’s performance on a regular basis: Some in business wait until the end of the year or end of each quarter to determine how their business has performed. It is important to have a more frequent and regular tracking of the business’s performance. Some businesses such as those in retailer need to track business performance on a daily basis or even on an hourly basis. Others need to track performance on a weekly basis while at the minimum a monthly tracking of the business performance is necessary. To rekindle your business this year, pay more attention to the performance of the individuals, the teams as well the overall business performance. In addition keep track the performance of the various products and services as well as branches / locations. By keeping track of performance, business leaders are able to make better and more informed decisions. Make this year a memorable one for your business. Have a happy New Year! Previous PostIs your Business Ready for Positive Change? 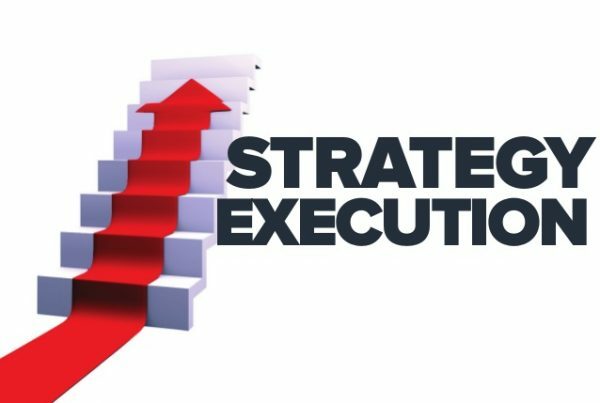 Having Trouble with Strategy Execution? 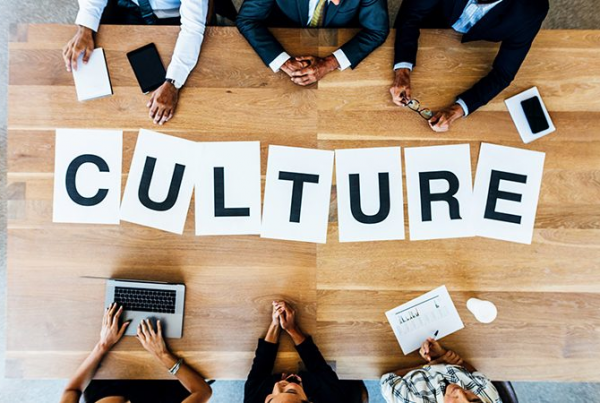 Is Your Culture Helping or Hurting Your Business? © 2019 Evolve Business Consultants.